You can freaking download this 14-track album in your choice of 320k mp3, FLAC, or just about any other format you could possibly desire. Recorded May 2008 – December 2009 by Alex at his Ecto Studio, except drums on “All You Need Is Love” and piano on “Step Inside” recorded by Alex at Bill’s house. Mixed and mastered by Alex. Alyssa Perkins sings on “Bad Vibrations,” “Breathe In The Air” and “All You Need Is Love.” Ky Fifer sings on “All You Need Is Love.” Gang vocals on “We All Abide” sung by Alex, Alyssa, Mayhaw and Maren on February 1, 2008. Everything else was performed and programmed by Alex. Cover painting by Delphine Bedient. Layout and design by Alex. All songs written by Alex Arrowsmith. 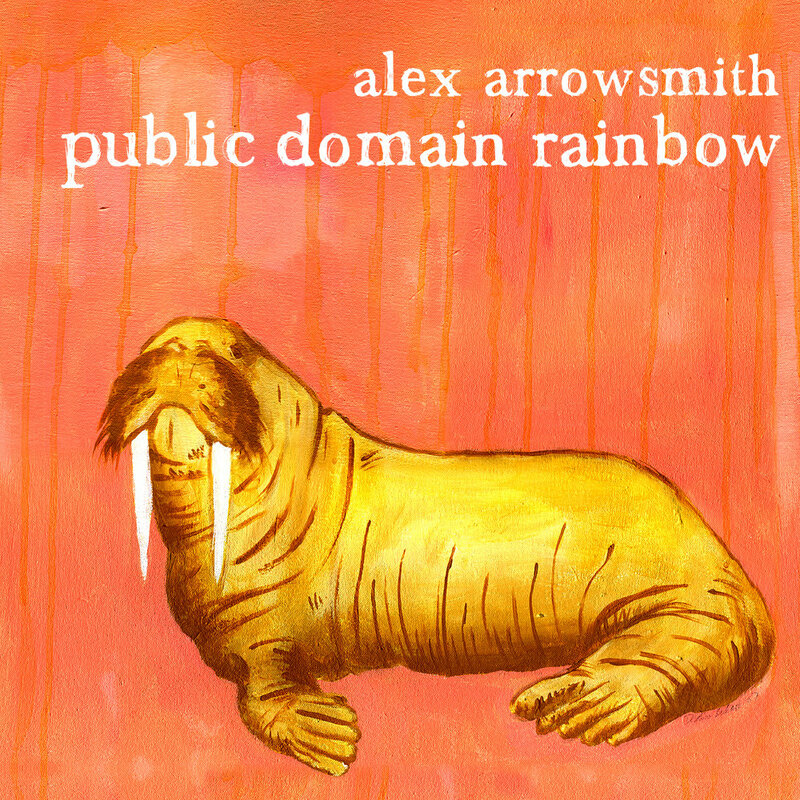 ©2010 Alex Arrowsmith Music Publishing (ASCAP). Released by Ectoplasmic Records. EPCD22.